Around the US – Happy 4th! For 4th of July I wanted to look back and see how much of this country I have actually explored and photographed, the verdict is I still have alot left to go! I have put together a short photo series of some favorite photos of each state I have visited, some below on the map are not represented as I visited them before I began serious photography. Enjoy the photos and have a great 4th of July! 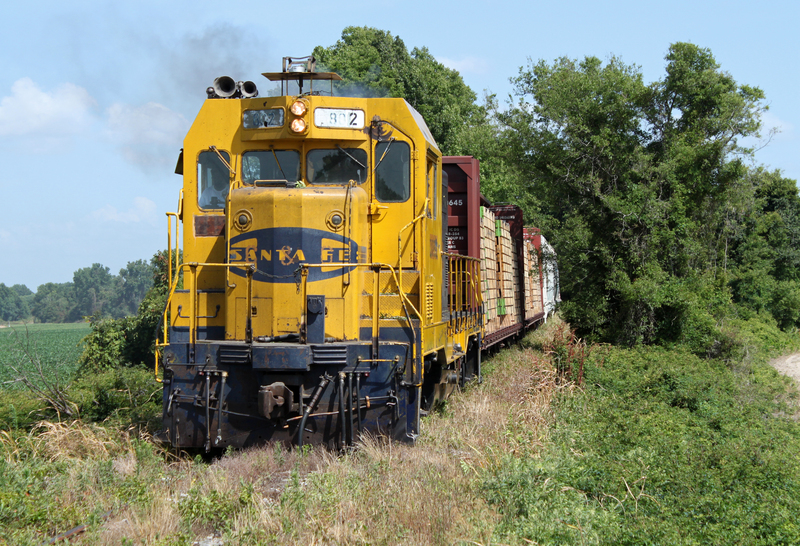 Living in Atlanta its only natural that I have spent alot of time in Alabama, the state has alot to offer in terms of interesting shortline railroads. 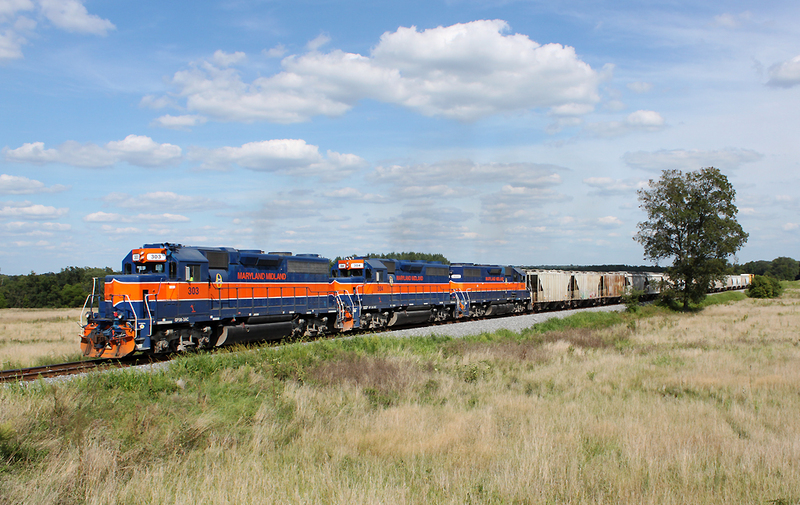 Birmingham offers a stark contrast to Atlanta with its many rail yards, industrial trackage and shortlines. When I first started visiting there was still a thriving blast furnace steel mill in Ensley which offered a unique opportunity to see steel railroading typically only found in the northeast US. Despite the closure of Ensley the Birmingham area still offers an interesting contrast to Atlanta which has almost entirely moved away from its heavy industry past. Until spring 2016 I had never been anywhere in the western United States other than California when I was younger and before I began serious photography. 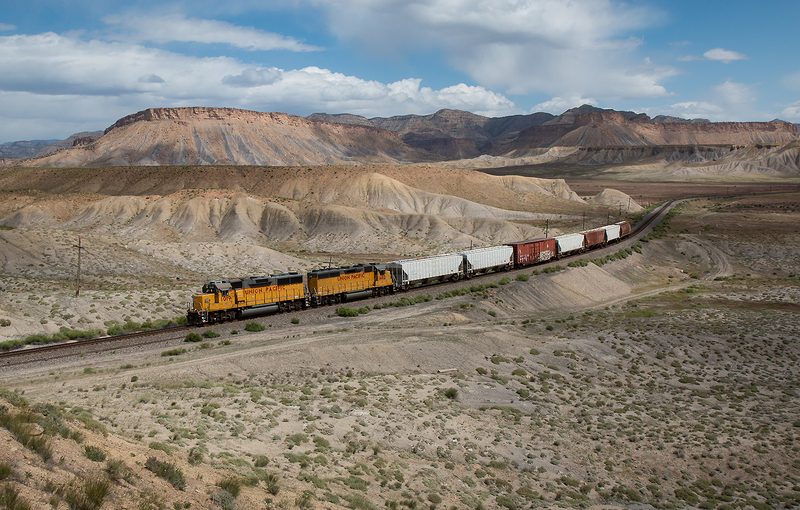 That changed with a whirlwind 4 day trip around Colorado and Utah to explore the former Rio Grande lines. While the trip was less than successful photography wise it was hard to be unhappy seeing the amazing landscapes in person. The drive following the Moffat line over the continental divide was easily one of the most scenic I have ever taken, Colorado is high on my list of states to return to! Florida….in my mind this state has always been synonymous with sprawling suburbia, traffic jams, pop up thunderstorms and never ending humidity. After a less than successful trip in 2009 it was another 8 years before I returned in Spring 2017. This trip made up for the previous one completely and I will say Florida can actually be very nice when things go right. I will likely be back. My home for most of my life, though I often wish to live somewhere more interesting like Denver or Portland I will have to say Georgia has alot going for it. 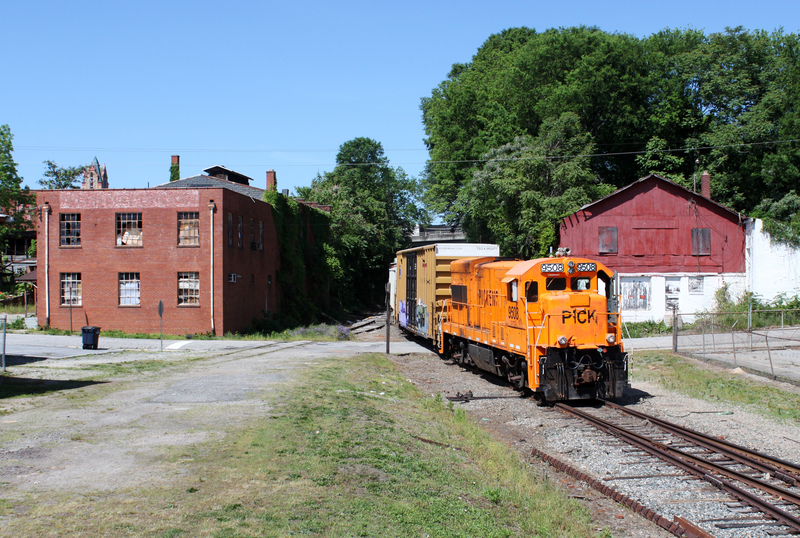 Atlanta is one of the nicest cities to live in the southeast if you can get over or avoid the horrible traffic with plenty of great places to eat, nice in town neighborhoods and for railfaning several busy lines and the scenery can be interesting in places. 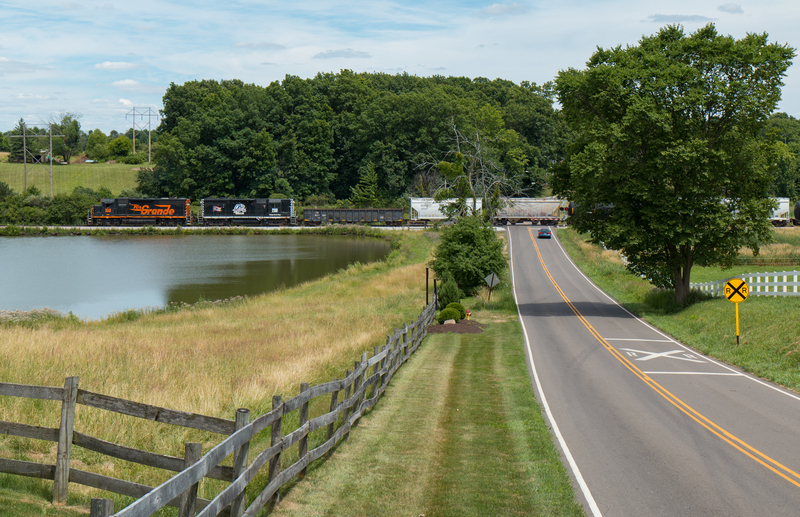 The state did have a very interesting shortline scene which I spent many years documenting, today G&W’s acquisition of many of the more interesting lines has left the state much blander for the railfan but there are still interesting things to shoot if you know where to look. 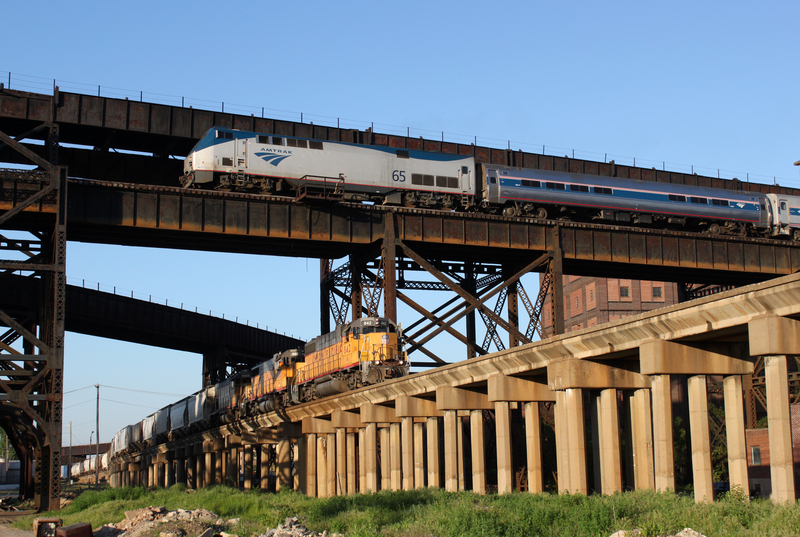 Chicago is arguably THE place to go in the US if you are a rail enthusiast. Despite years of cutbacks the city offers non stop rail action unparalleled anywhere in the US. 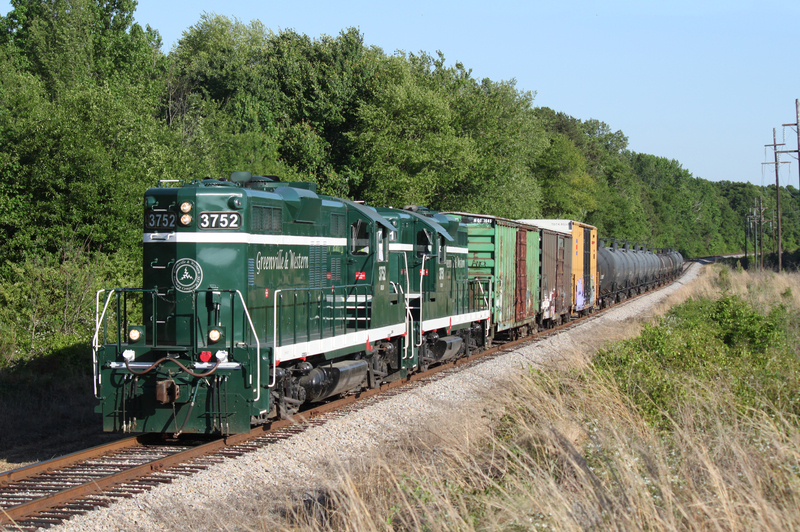 The cities commuter rail operation, Metra is easily one of the best in the US from both the commuter and railfan perspective with fast, frequent services powered by an interesting fleet of locomotives. 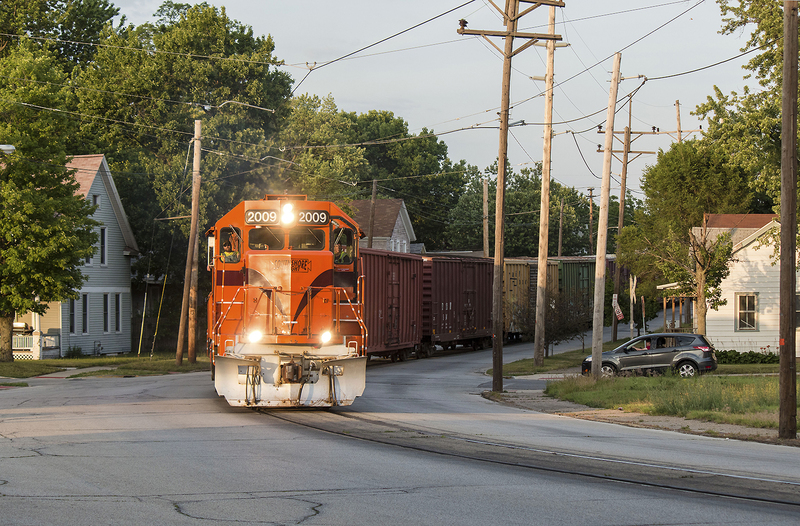 The suburbs of Chicago and their various yards offer the chance to witness nearly every US Class 1 in action as well as the cities unique belt carriers. 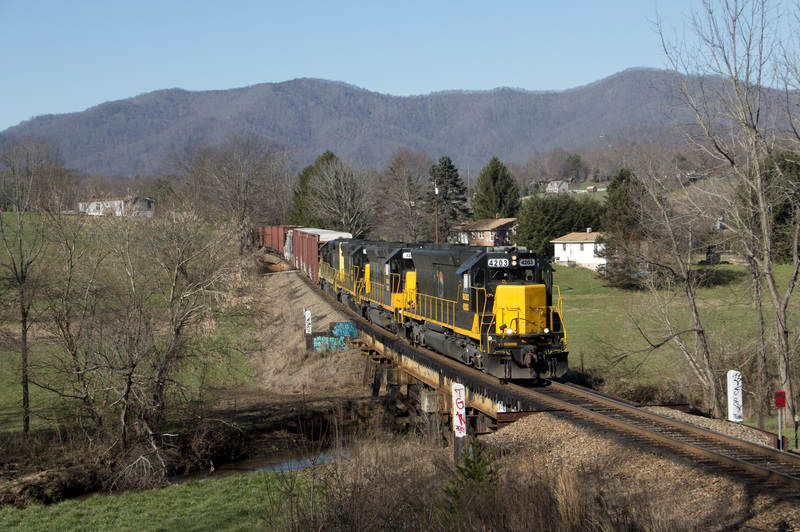 One of my favorite states for shortline railroads, the state offers an incredibly variety of different shortlines which I have only scratched the surface. Everything from the bright red SD90MAC’s on the Indiana Railroad pulling coal trains over tall steel trestles to GP38’s operating under wire down the streets of Michigan City can be found here. Kentucky, a state with two distinct personalities. To the southeast it is coal country, twisty mountain roads, elusive mine runs to coal loadouts deep in the hollers, to the north and west its the bluegrass, wide open beautifully manicured fields with horsebarns dot the landscape. I have been lucky enough to photograph the best of both parts of Kentucky, the former L&N KD sub with its many tunnels and bridges has been a big draw especially with potential downgrades in its future. 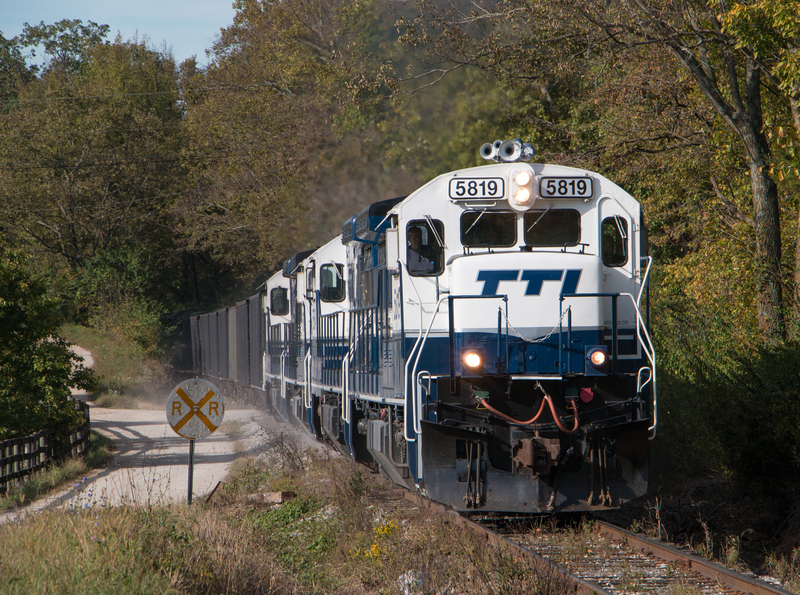 In the Bluegrass the Transtucky Terminal (TTI) lead me to two overnight drives to photograph their beautiful blue and white GE’s before the railroad shut down in 2016. Theres still plenty to photograph here, no doubt I will be back. Maine, the furthest north I have been in the US and an amazing state. 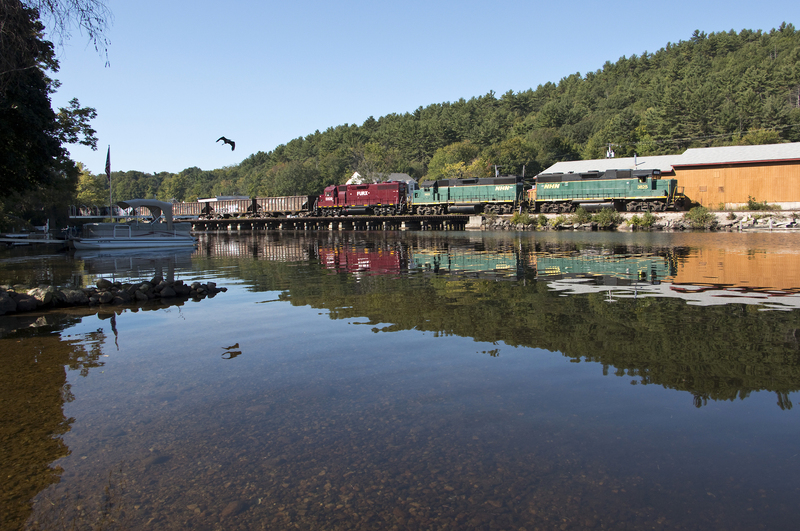 Filled with idyllic rivers, lakes and beautiful coastlines this state also has plenty to offer to the railroad photographer. I was thankful enough to have a fantastic tourguide on my visit who spent much of his life in Maine, in one week we were able to photograph some of the most interesting operations the state had to offer, some now sadly gone. I was actually born in Maryland but since I moved when I was 4 years old I don’t remember much. 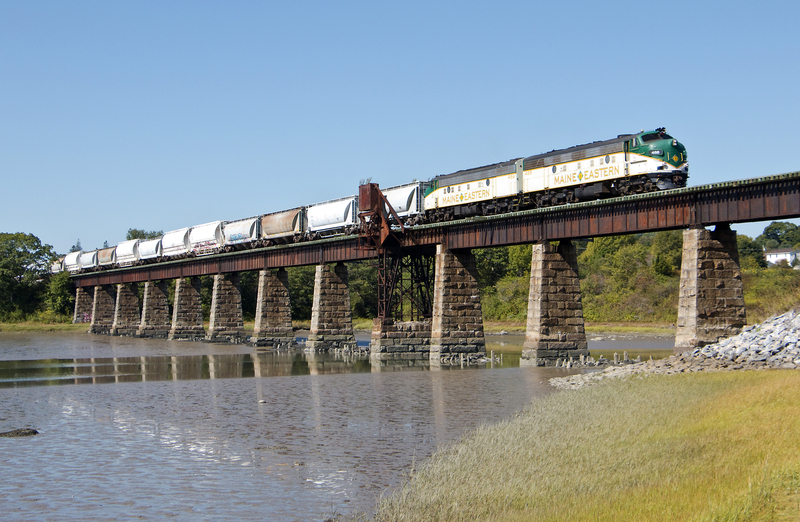 I have visited the DC area of Maryland many times since but my only railfan experience here is a brief afternoon on the Maryland Midland, an operation I would very much like to photograph again but sadly these beautifully painted locomotives are gone, replaced by generic Genesee & Wyoming motive power. 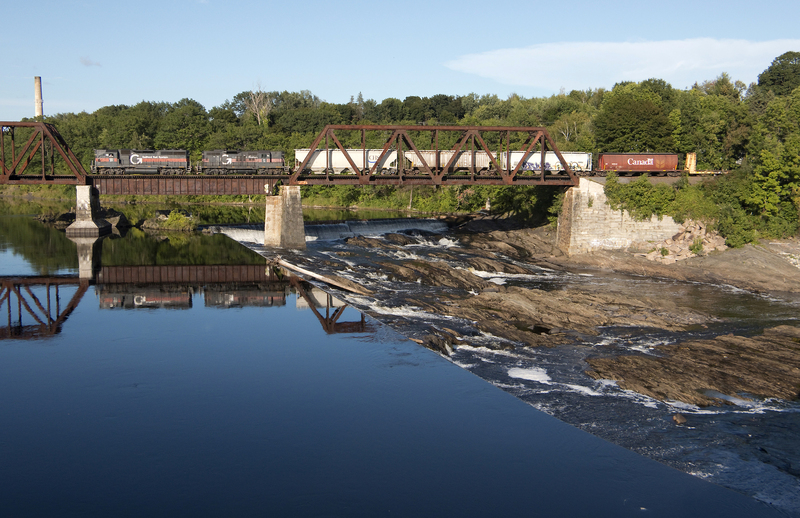 On my fall 2015 trip to New England I had the chance to spend a little time in New England including a short visit to Boston but also visiting some of the more rural parts of the state including a visit to the famed railfan bridge at East Deerfield, MA. 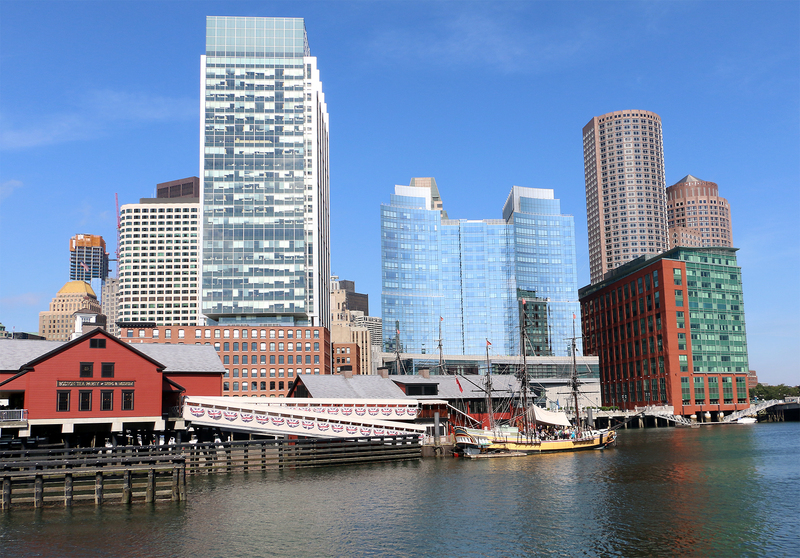 I would definitely like to see Boston properly one day. The state lived up to its alternative name of Minnesnowta, this was my first trip to the northern US in the winter and there was no shortage of the white stuff. 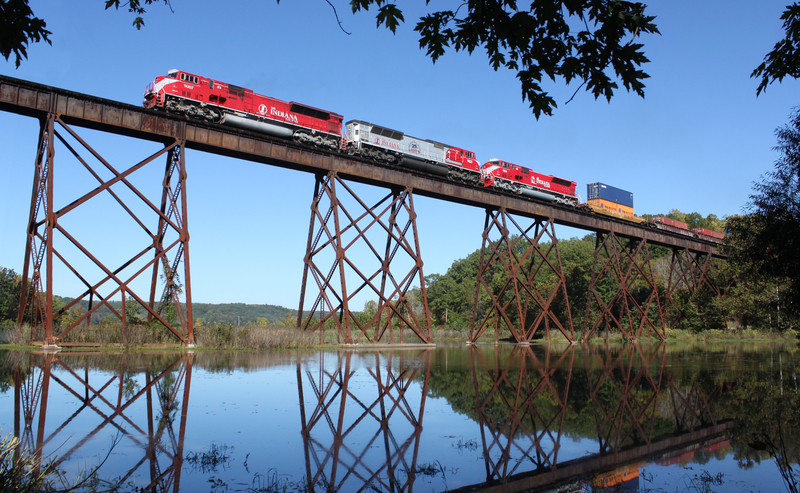 I spent 3 days on the former Duluth Missabe & Iron Range with two railfan friends from Wisconsin. 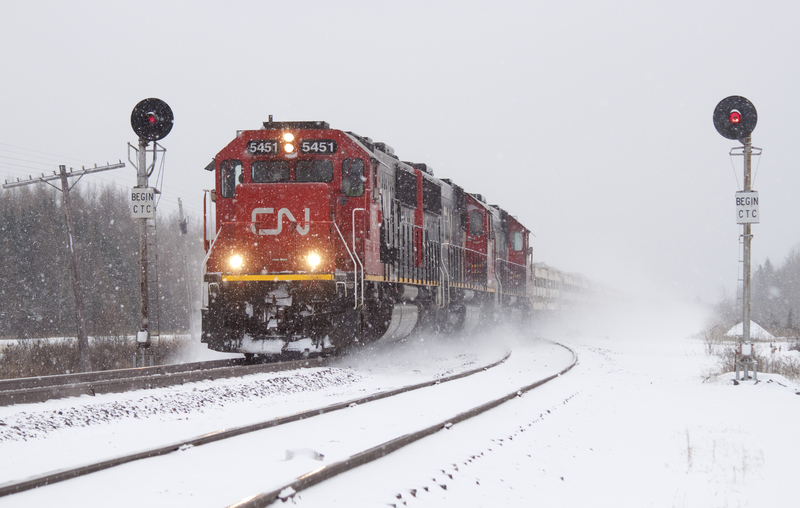 It was an amazing experience seeing the heavy ore trains powered by older EMD locomotives charge through the snowcovered landscapes, a truly different experience for someone who’s spent most of his life in a place where 2 inches of snow causes the city to meltdown. Mississippi…..hard to find something nice to say about it. By far it’s my least favorite state I have visited, the rural depression makes the rest of the southeast seem thriving and vibrant in comparison. But there are some interesting railroads here, the most interesting being the Mississippi Delta Railroad, though its rails are worn and the grass grows waist high on the railbed the line is vital to keeping the struggling economy of the Delta going. 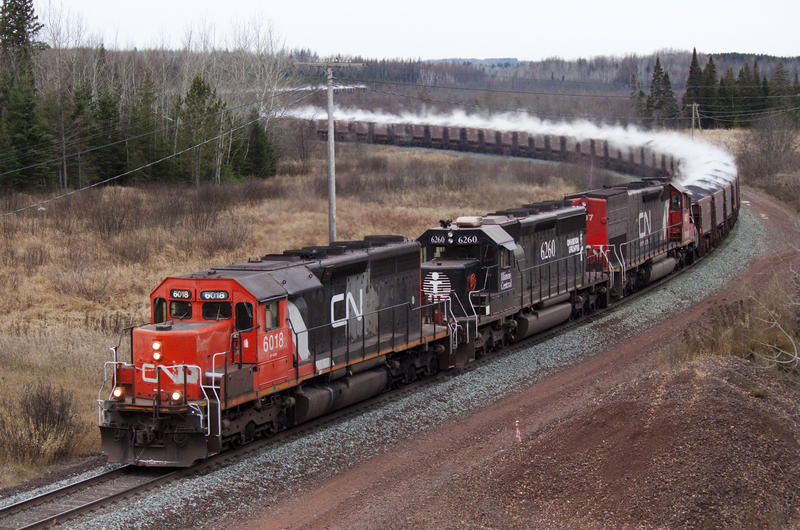 One bright spot is Ed Ellis’s Grenada Railway, the line was once the IC’s high speed passenger main but after the CN merger passenger trains were rerouted and the line sold to scrapper in shortline clothes A&K materials. 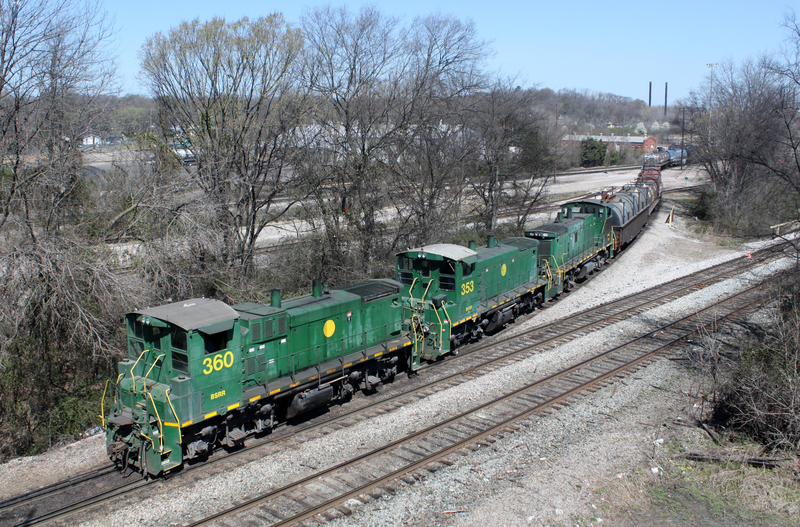 After several years of running off business Iowa Pacific was finally able to gain control and work to reverse the damage done by A&K. In January 2016 the railroad put on a photo charter with a set of matched IC painted trainset allowing to recreate scenes from the past. 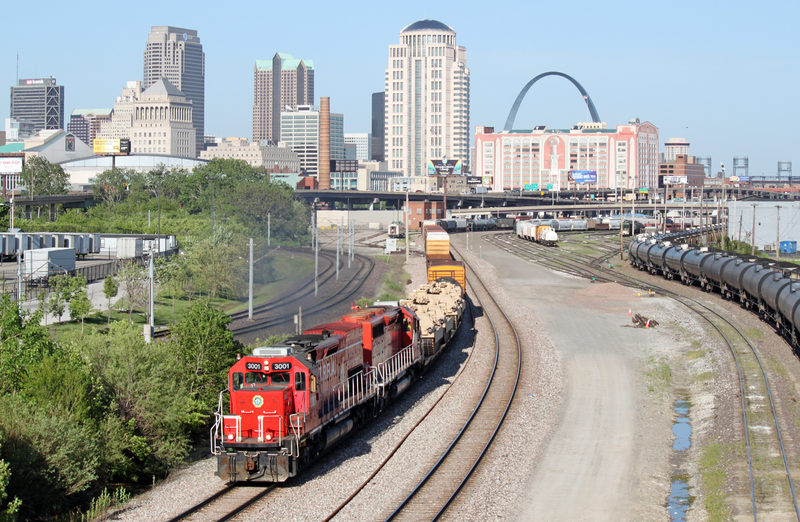 St. Louis is one of the great railroad towns of the US, the railroad hosts several major class 1 railroads as well as several interesting terminal and shortline operations. 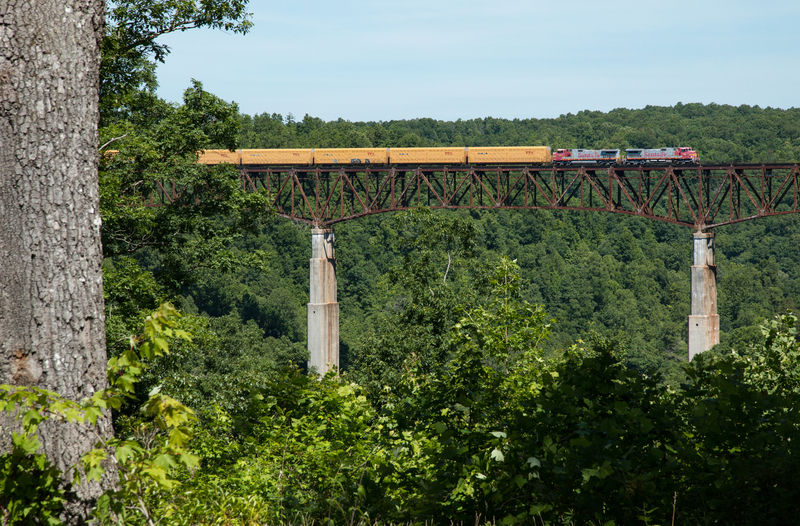 The railroad crosses the Mississippi River several times on massive steel viaducts that make for endless photo opportunities. Outside of the trains the Gateway Arch is well worth a visit with its great views of the city and the Mississippi River. 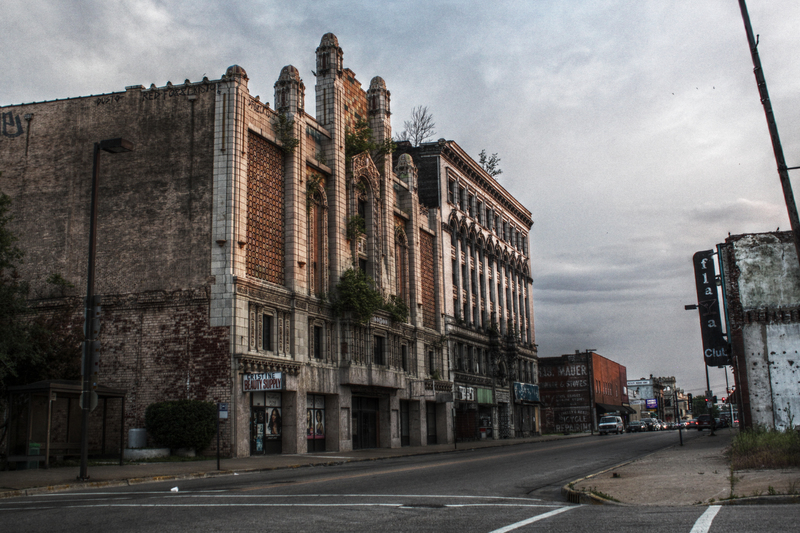 If one is feeling adventurous across cross the river there is plenty of urban exploring to be had in the decaying city of East Saint Louis. Like much of New England the state is filled with natural beauty with rolling mountains and plenty of lakes, streams and ponds. The railroad scene while not as interesting as Maine has several bright spots including the aggregate carrier New Hampshire Northcoast. To the west is the famed Conway notch but that will take another trip to explore. 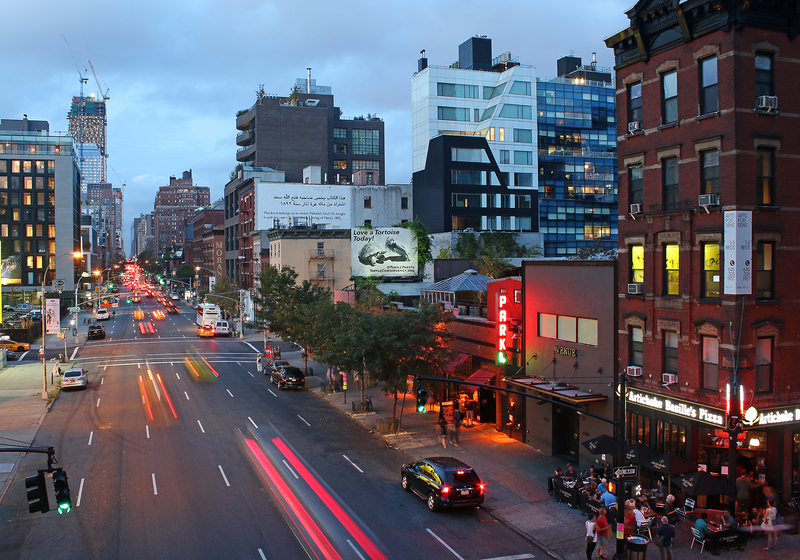 Another state of incredible variety, from the bustling streets of New York city to the bucolic farmland of western New York. 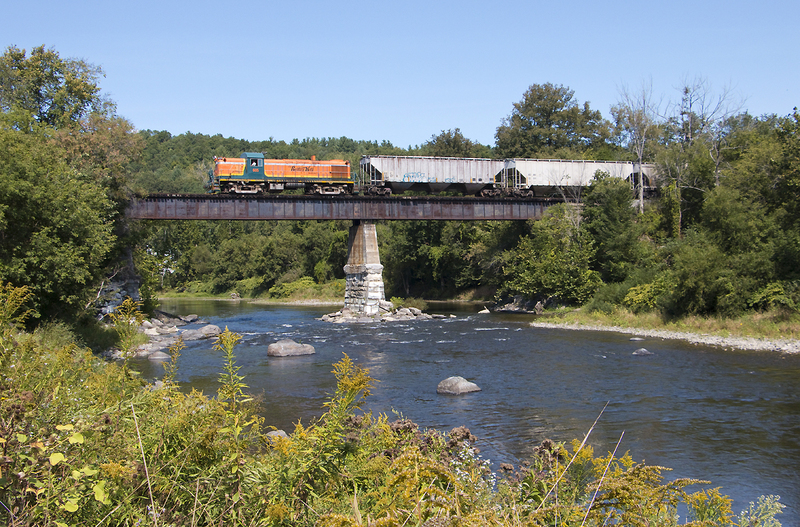 For the rail enthusiast the state offers everything from brightly painted EMD’s of the Susquehana and the Finger Lakes to ALCO’s ranging from RS3s to big M636s in regular service. Admittedly I have not seen alot of North Carolina despite it being close to home but the western part of the state has drawn me back time and time again for its beautiful scenery and the fascinating mountain railroads including the Murphy Branch where heavy woodchip trains climb 3% grades to the Old Fort Loops of the former Southern where trains climb a full spiral to gain elevation to climb to Asheville. Another state where I have very little experience and even less good experience, between the weather, lack of trains and even a speeding ticket my one visit to Ohio was not what I had hoped it to be. 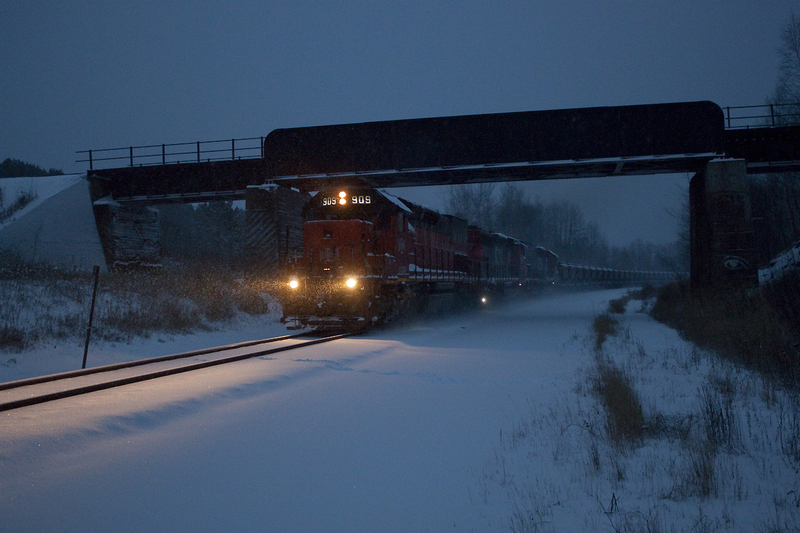 Despite the fairly bland scenery the state still does offer alot railroad wise so I will likely be back….eventually. 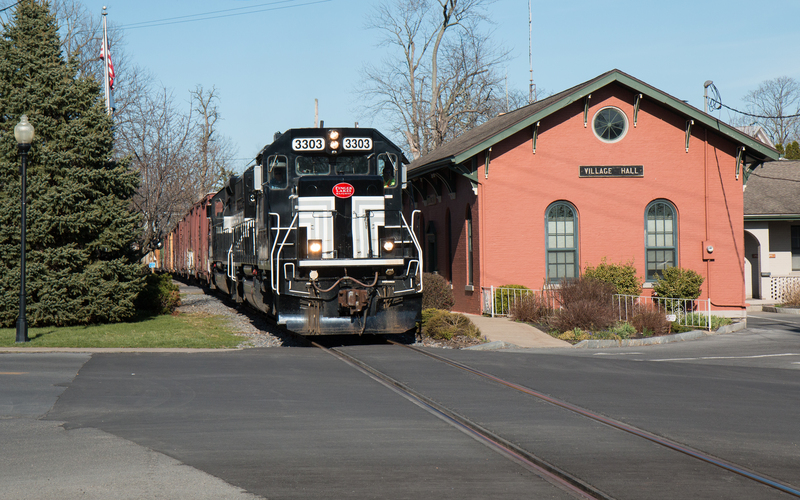 One of the great states for railroad enthusiasts with its wide variety of shortlines and iconic mainline locations like Horseshoe Curve and Altoona shops. 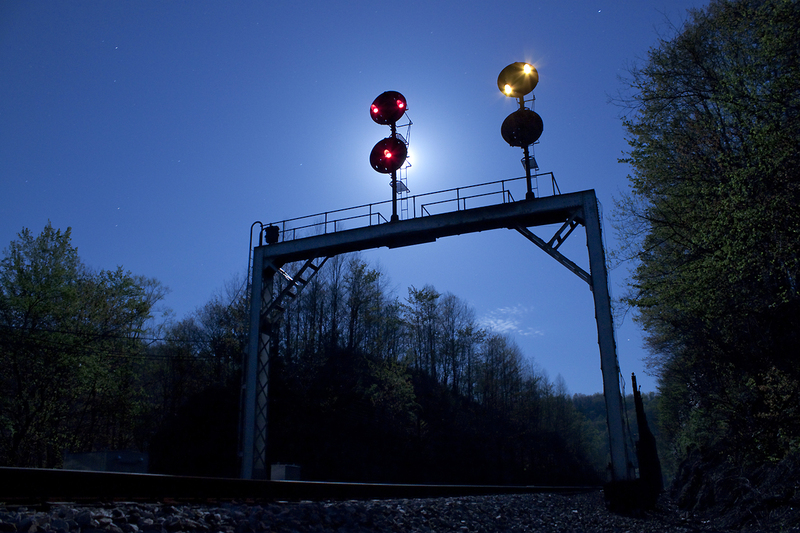 For me one of the big draws was the vast amount of vintage railroad infrastructure was still present everywhere even if it had been abandoned for decades such as the old DLW signal bridge below. 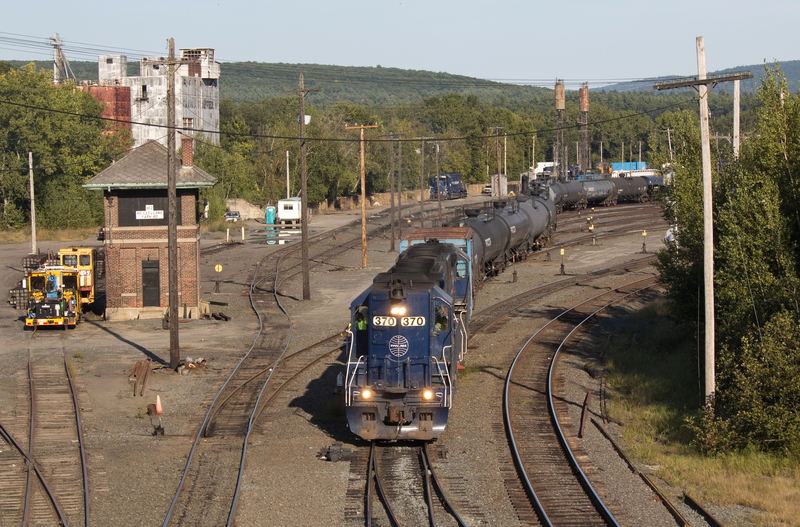 The other major draw of course was the large number of ALCO locomotives still in operation, something that will likely continue to draw me to Pennsylvania for years to come. I grew up only an hour from the South Carolina border so its only natural I have spent a fair bit of time here. 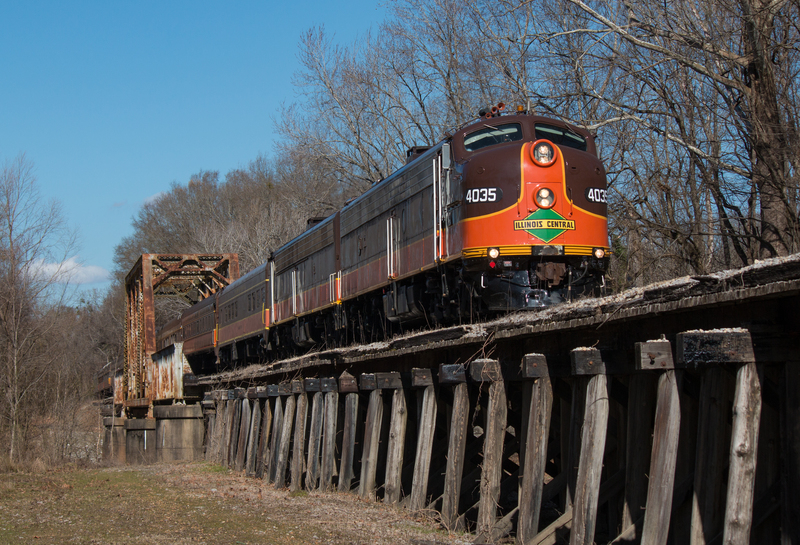 For the railfan the Pickens Railroad is easily the biggest draw in the state with its unique U18B locomotives, the last of their kind still in operation. Appalachia lite, with all the great mountain scenery of Appalachia but in general far easier to navigate with much better roads. 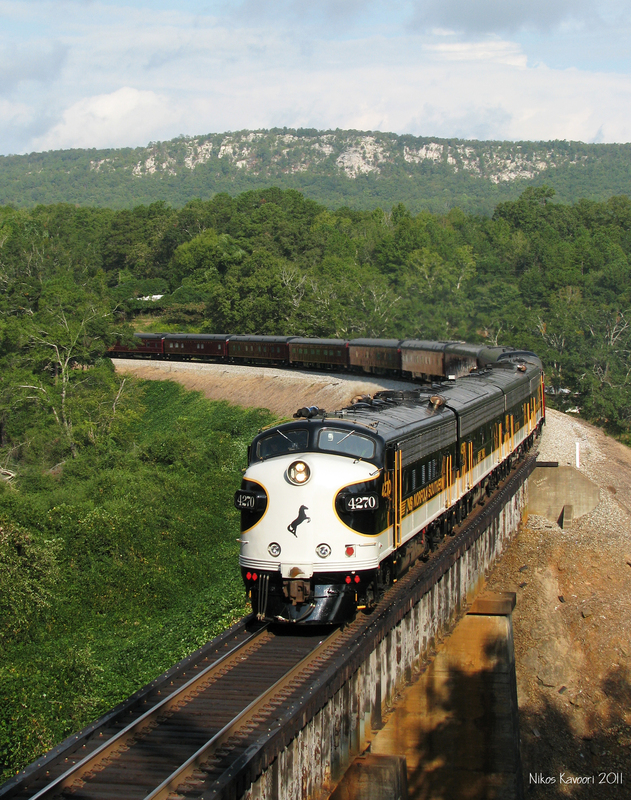 Living in Atlanta Tennessee has always been a great place to escape the urban sprawl and escape to the mountains, there are tons of great rail locations here from Lake Nickajack near Chattanooga to the scenic gorges of the former L&N KD sub through the mountains. Few places have taken my breath away like Utah, the landscape everywhere are simply stunning. 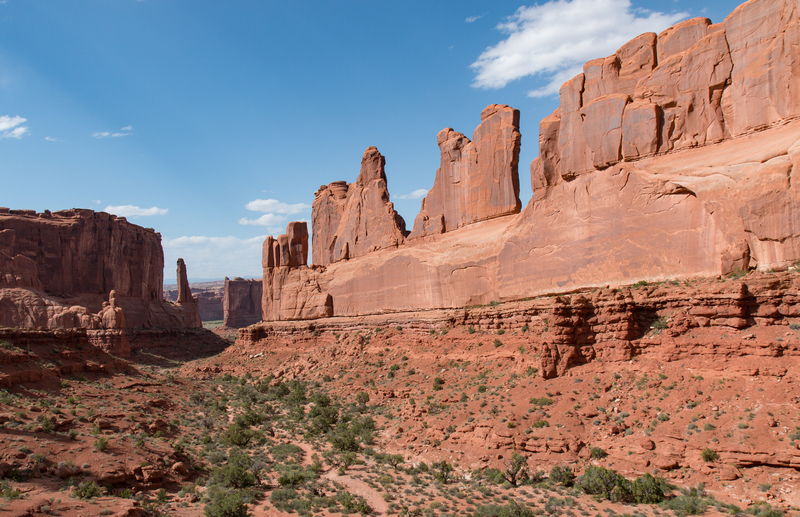 This is one state where trains definitely take a backseat to scenery, while I did spend much of my one day in Utah photographing the spectacular Cane Creek Branch the beauty of Arches National Park was even more impressive. It almost feels like cheating adding Vermont to the list because I’ve seen so little of it but the one photo I have was very memorable. The location barely even counts as Vermont, we are at the small town of Vernon along the former Boston & Maine Conn River mainline, 1/4 of a mile behind the end of the train is Massachusets and the mountains behinds are in New Hampshire, one of the few times I have been able to see 3 states in one photo! 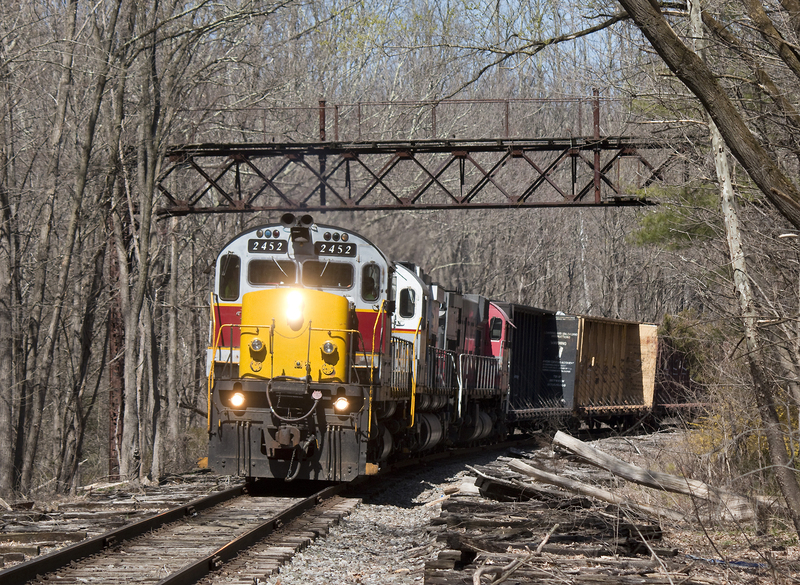 After a day photographing the elusive Batten Kill Railroad with good friend George Pitarys we headed back for his house in New Hampshire, however we found Pan Am EDBF (East Deerfield to Bellows Forge turn) ready to go at East Deerfield, MA with two highhood GP40’s, good reason to delay our arrival home! 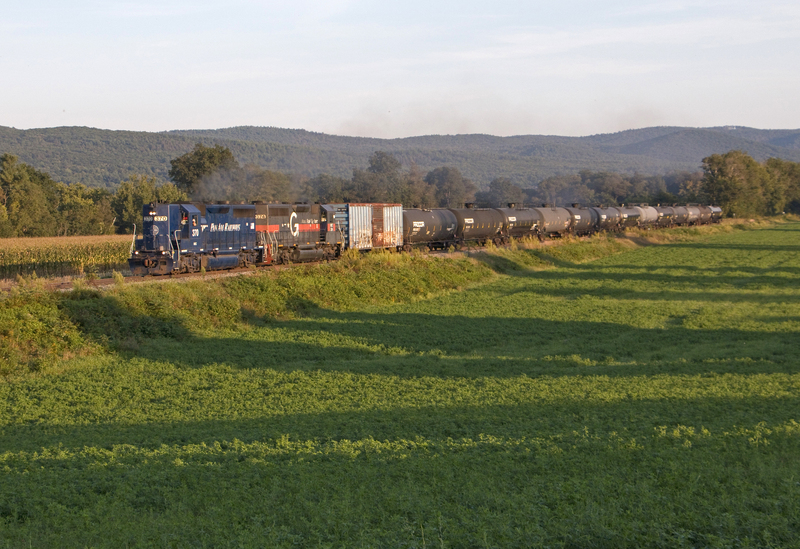 After waiting for the NECR’s freight to clear we watched as the shadows grew longer and longer, finally a few minutes before sunset the train headed north just before the shadows obscured the scene, success! Hope I will be able to get many more shots in this beautiful state but if not this was a good one! 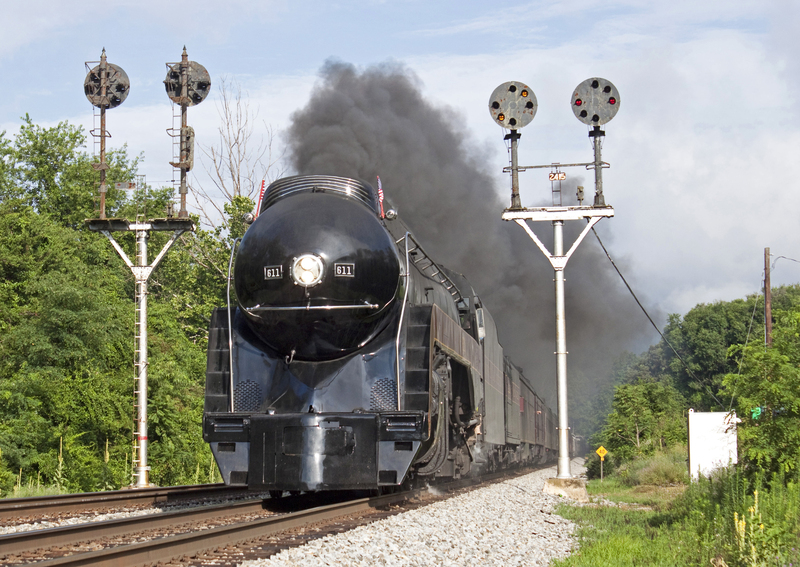 For me Virginia will always be synonymous with steam and CPL signals, in 2015 and 2016 Norfolk Southern ran a series of trips behind recently restored steam locomotives 4501 and 611, the additional draw was that the 611 would be operating on lines that retained their original Norfolk & Western Color Position light signals, relics of the steam age that would soon disappear as PTC mandated signal replacements continue. Today the steam program is all but over and most of the CPLs are gone but the good memories will live on. If there was one state that felt like stepping into a different country West Virginia is it. Once you leave the interstate and head into the mountains its all slow 2 lane roads through tiny towns it seems that time forgot. The effects of years of decline in the coal industry is highly visible and sadly many towns are boarded up shells of their former self, but despite the economic depression the state has an incredible wealth of natural beauty, its a place that at night where the full moon shines like daylight or the milky way can be seen to the naked eye. 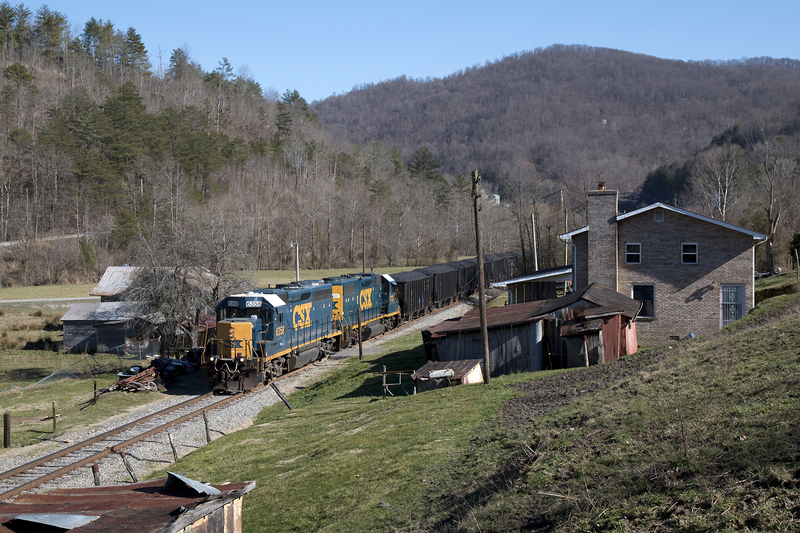 The railroad scene is equally fascinating from the busy double track Pocahontas mainline to the elusive Beech Mountain where ALCO switchers haul coal through isolated hollers. 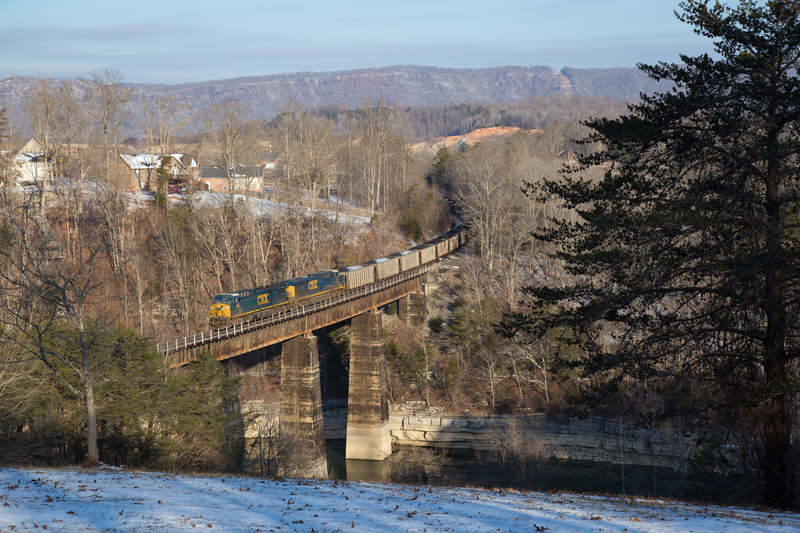 I have only saw a small amount of the state during the dead of winter on a trip to attend the annual Beecherfest railroad show but the states interesting railroads and pastoral scenery are definitely worth a revisit.